This is the time of year when I become poetic. 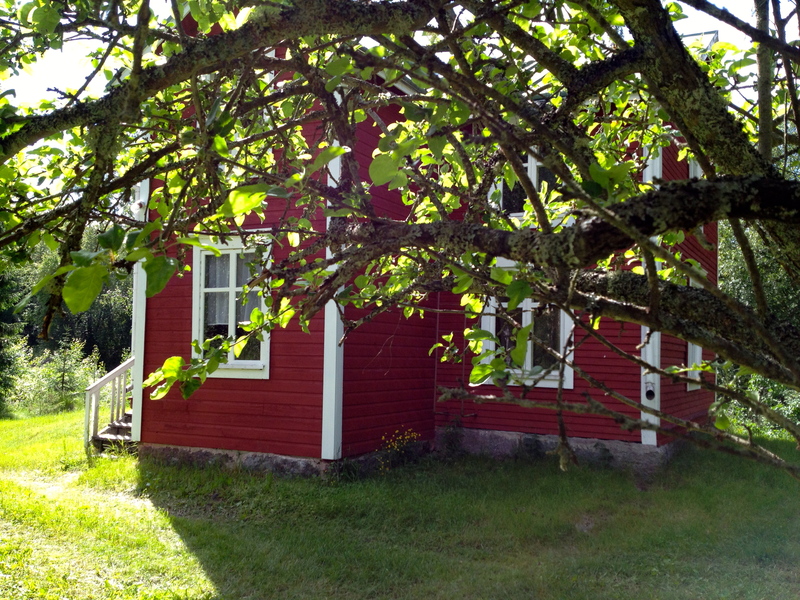 It is midsummer, and I am staying again in a little red house that is almost one hundred years old. It always welcomes us so warmly when we arrive here after the winter – the old furniture with its stories, the light that lingers in quiet rooms, the squeaky steps that lead upstairs. I leave behind me the dirt and restlessness of the city life when I come here. The ubiquitous green surrounds me. The wind rustles in the aspen leaves. The age-old, faithful apple tree is still blooming. And I enjoy walking barefoot on the grass. 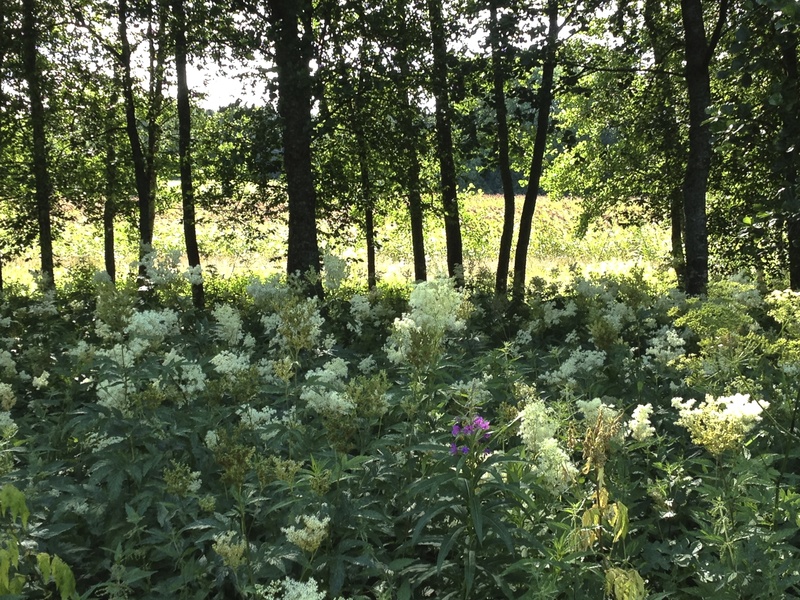 I sit on the doorstep and watch life flow by: a rabbit on its morning walk; the neighbor’s cat chasing a mouse; a young woman from a nearby farm riding a brown horse; a tiny grey lizard resting motionless on a warm rock in front of the sauna. The days are a continuous stream of light with no clear beginning or end. Time slows down. In the evenings I go to sleep satiated with life. This entry was posted in inspiration, life, nature, poetry, Uncategorized and tagged inspiration, life, nature, poetry, silence. Bookmark the permalink. 7 acres. on a creek, surrounde by fields and trees on the edge of a village. We look up in surprise when a car drives by.